America region, which includes Mexico, Argentina, Chile, Colombia, Uruguay, Peru, and Brazil. With nearly a decade of SaaS experience focused on marketing automation, marketing intelligence, and digital marketing, he is driven almost exclusively by the success of his clients. 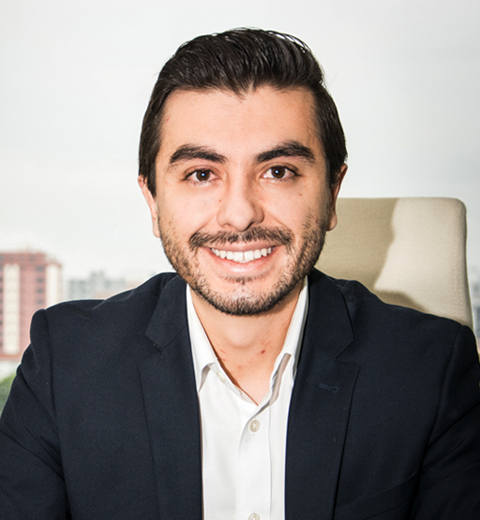 Before joining Emarsys, Pablo was Head of Marketing at Dan Roberts Group in London, where he oversaw all marketing efforts including developing and executing marketing strategies, building successful cross-partnership relationships, SEO initiative, and spearheading all social media efforts resulting in increased sales with online marketing channels — especially in new markets.